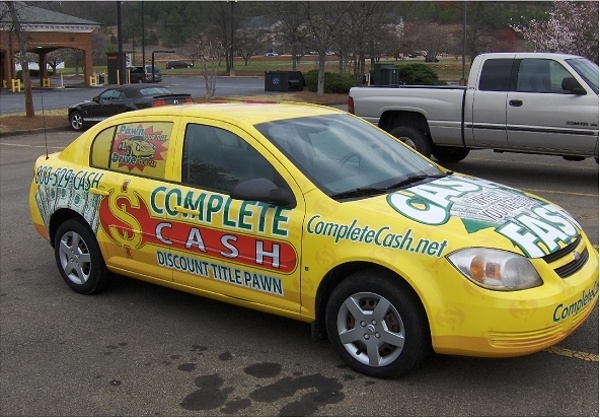 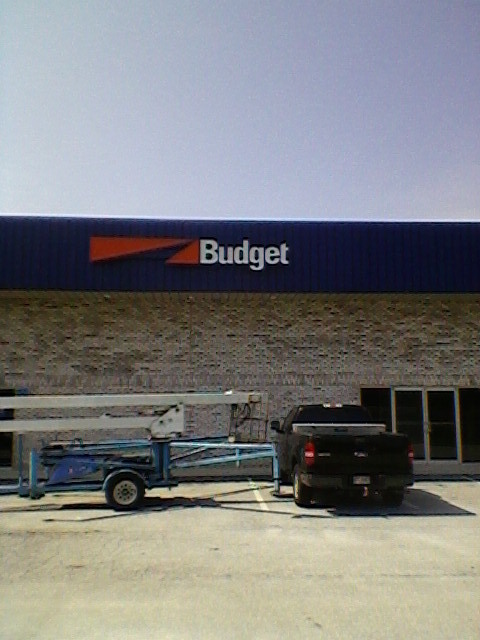 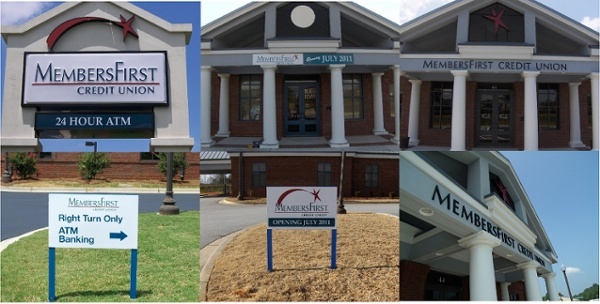 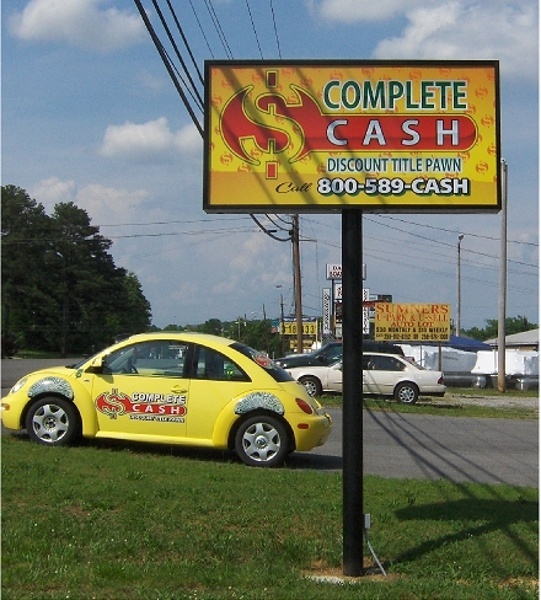 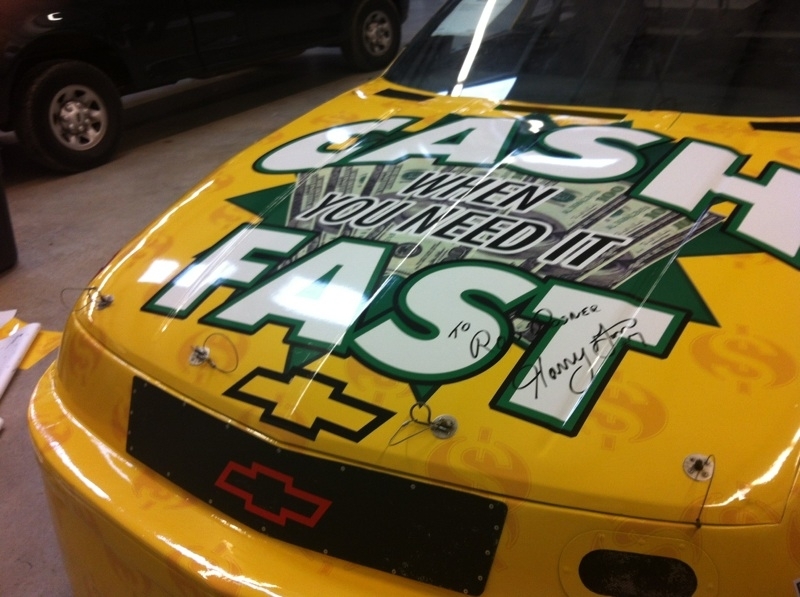 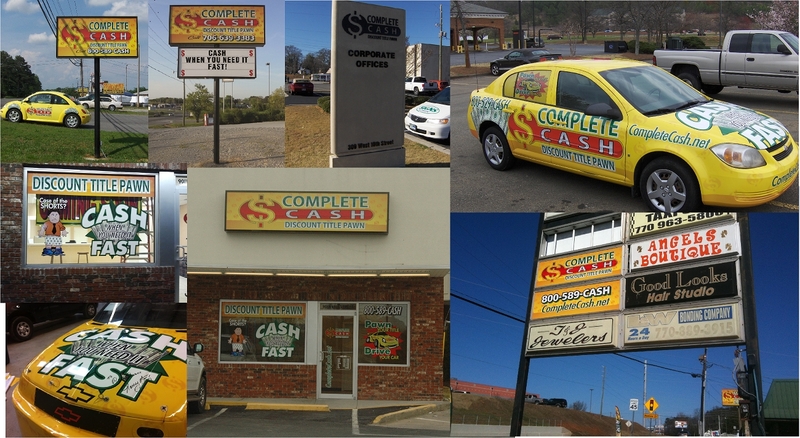 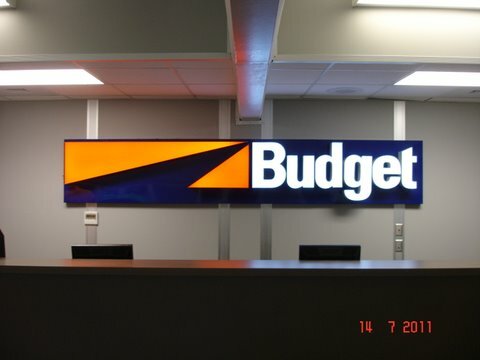 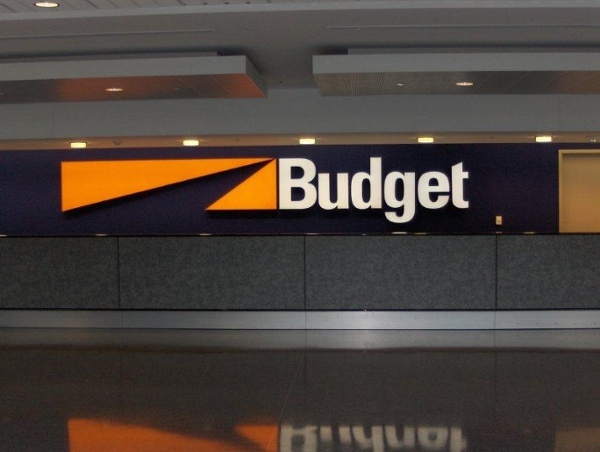 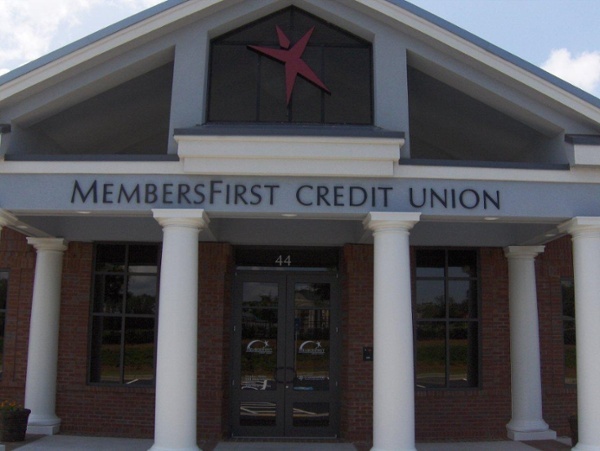 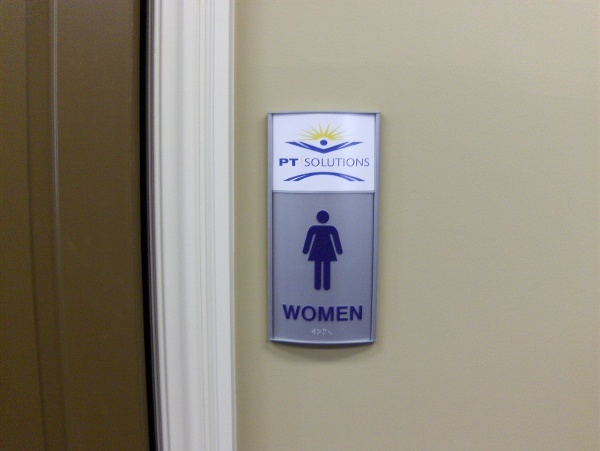 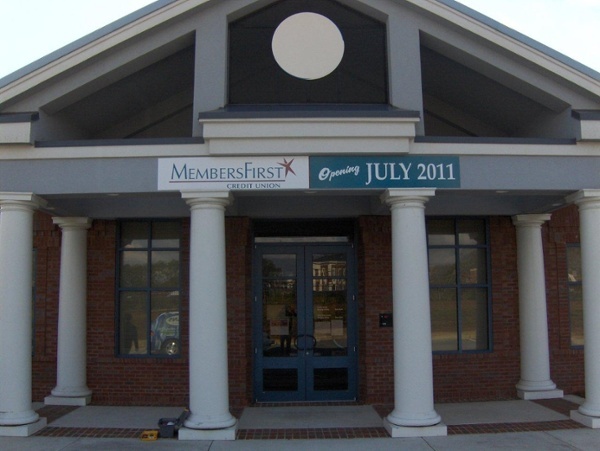 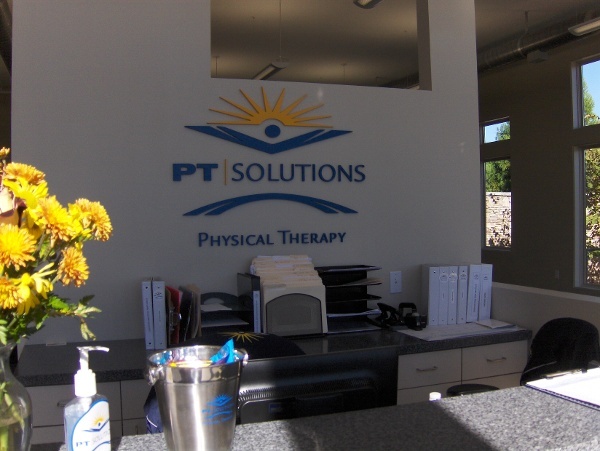 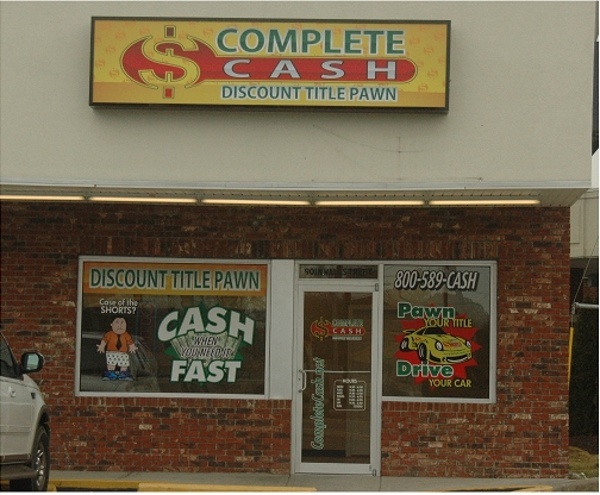 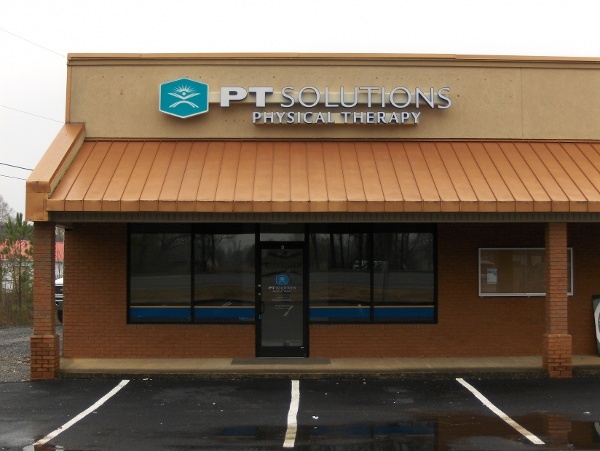 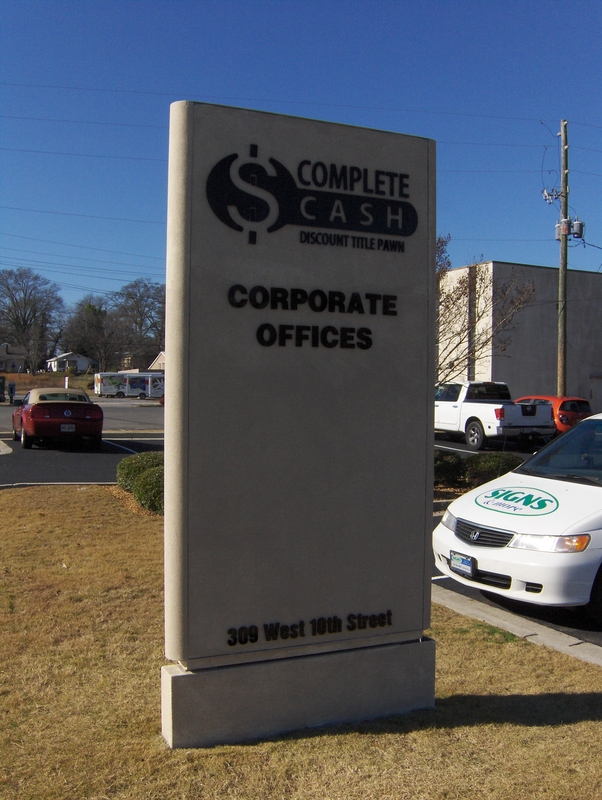 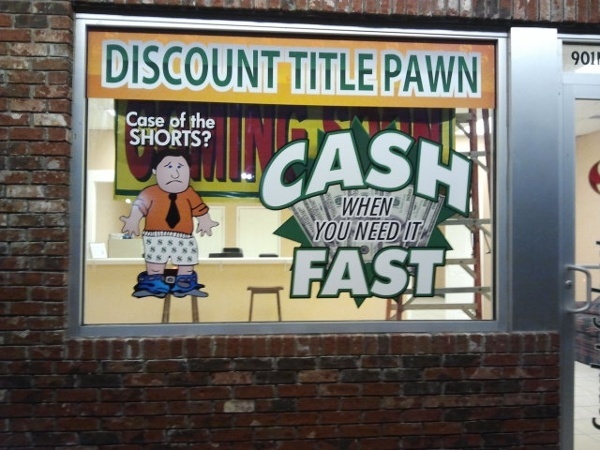 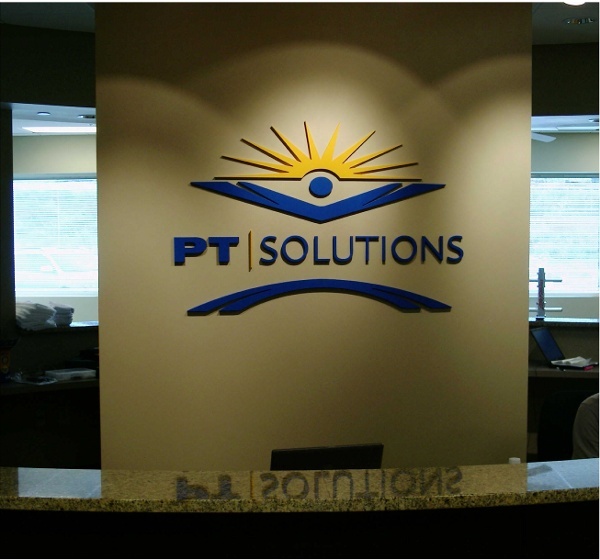 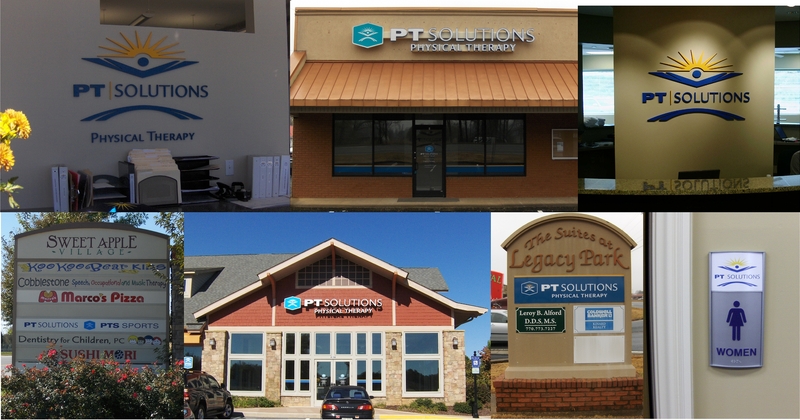 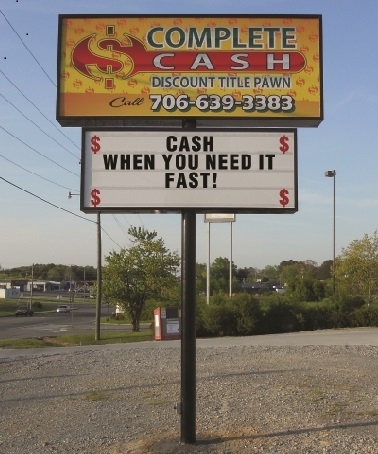 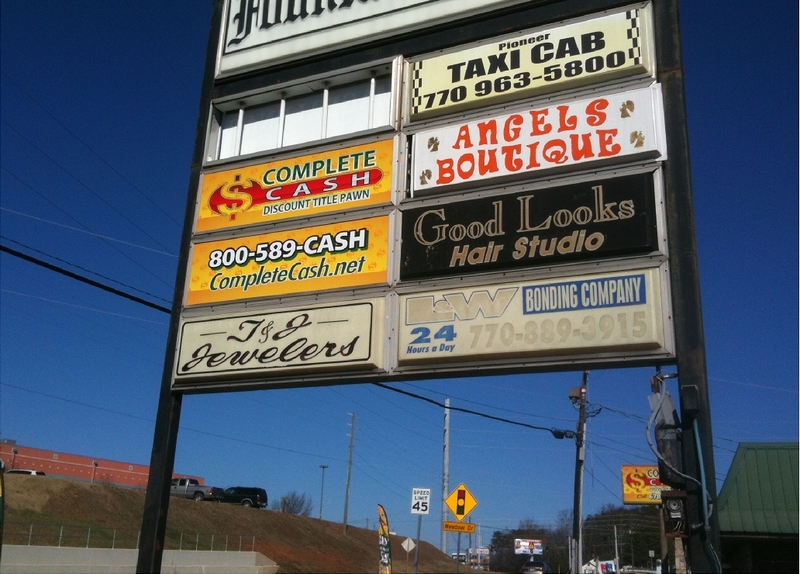 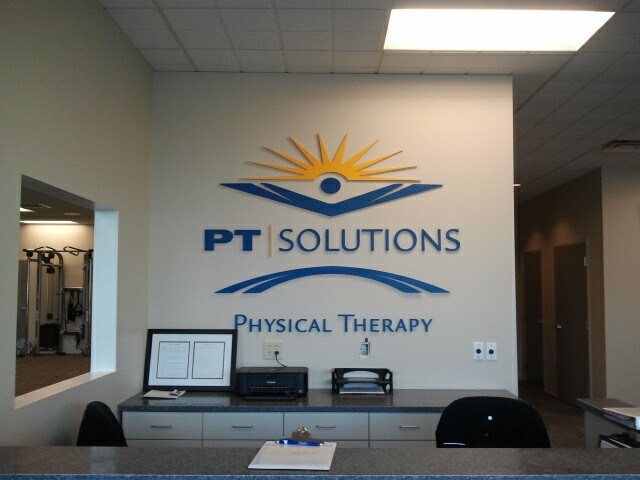 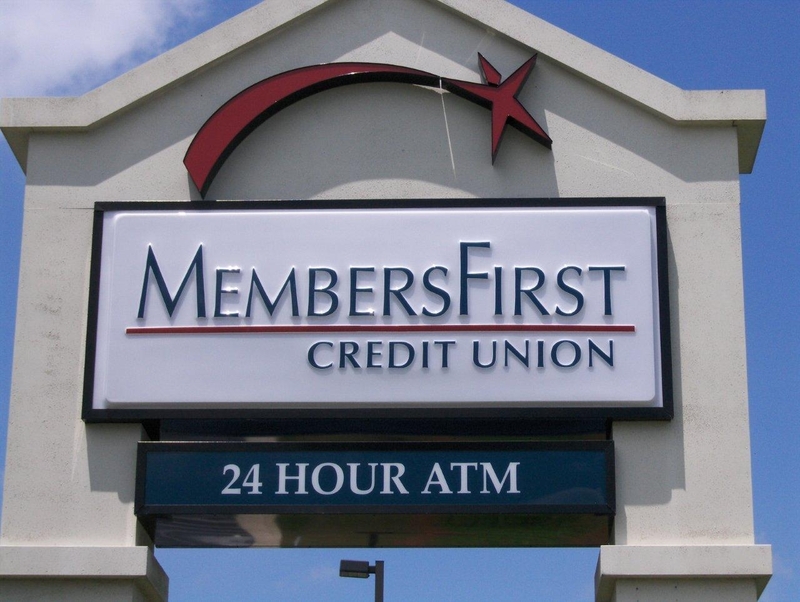 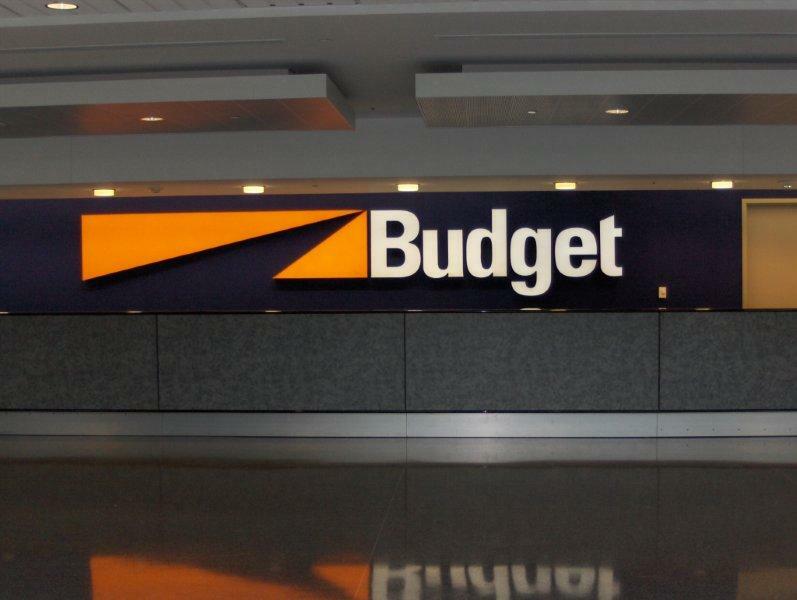 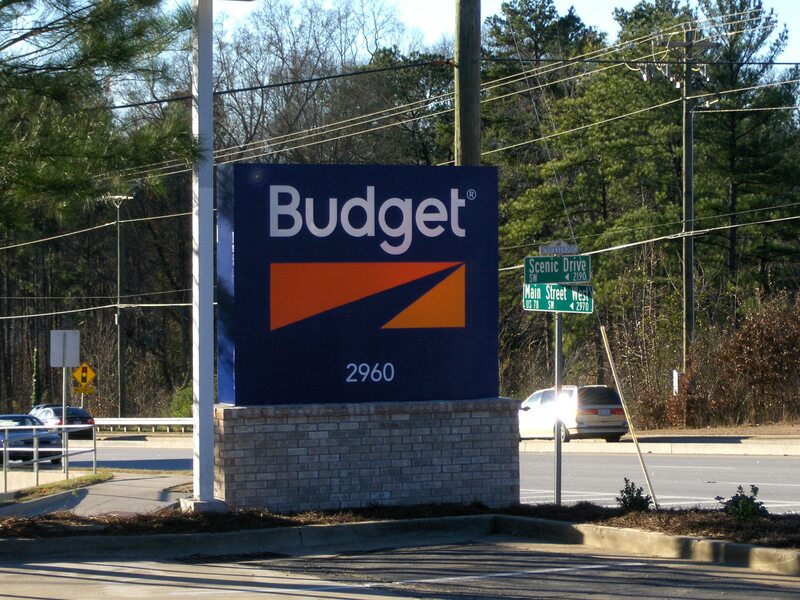 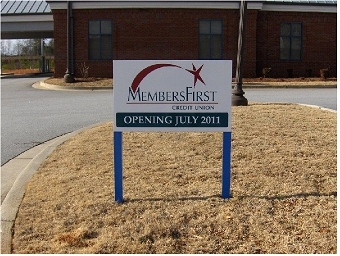 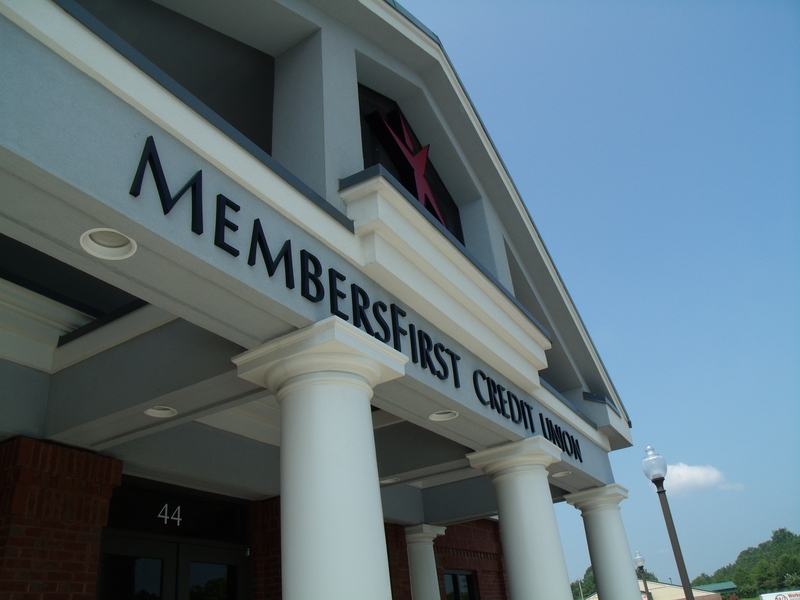 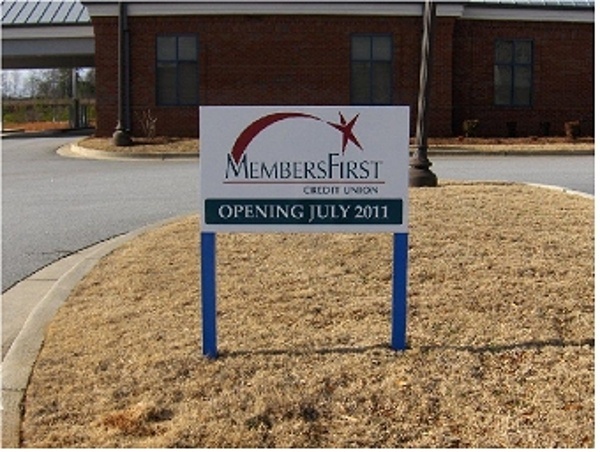 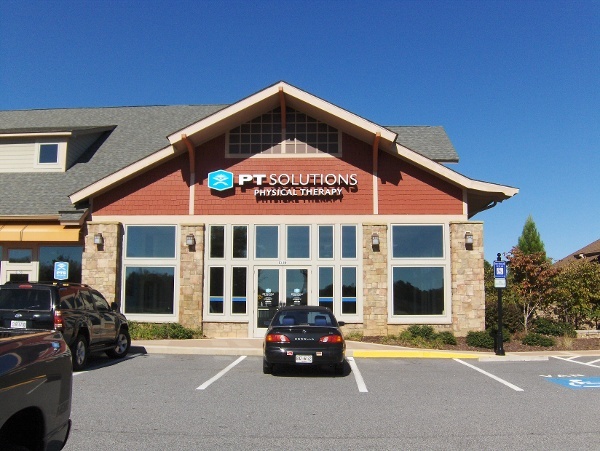 Signs & More specializes in matching corporate colors. 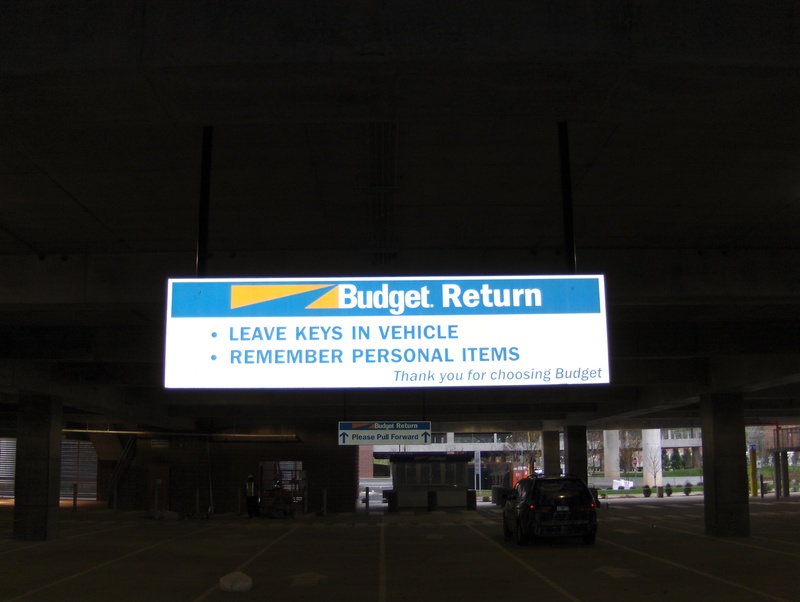 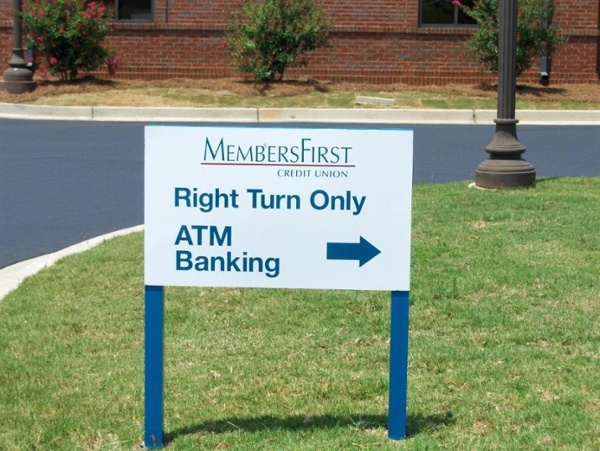 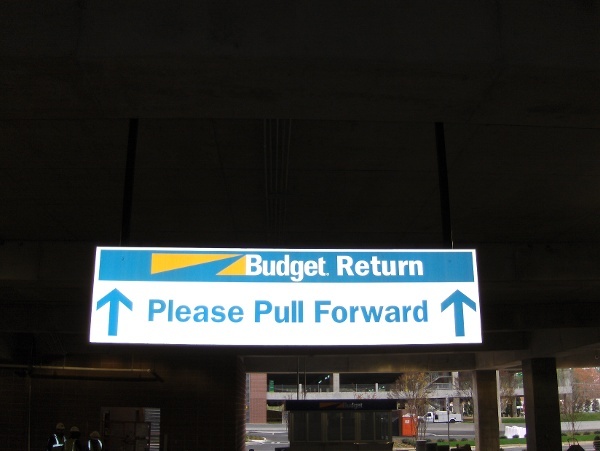 When a customer has more than one location, it is important that all the locations have matching signage. Even if the buildings are not the same, the signage can look the same keeping the corporate identity intact.